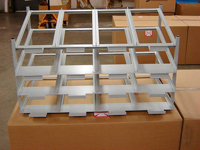 Our customer base and their products are extremely diverse--from brackets on the BMW Z4, to lighting fixtures, doughnut racks, power tools, blood pressure gauges, patio furniture, wrought iron fencing, bike frames, and much more. 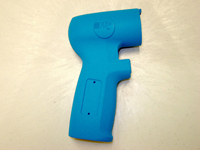 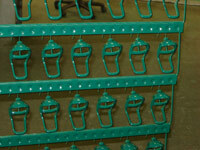 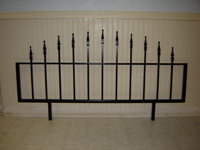 Below is a sampling of the powder coating that Carolina FabCoat applies to our customer products. 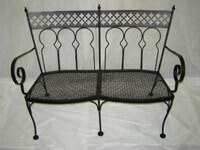 We would like to add your product to our Gallery. 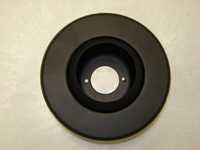 Please call at (864) 573-1080 if you have products that need powder coating, we can take orders of less than 10 items to lots of 20,000+ items. 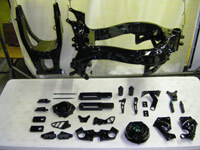 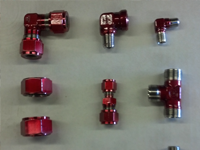 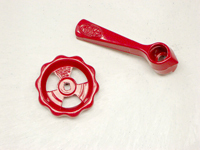 Powder coating is used on thousands of parts and products. 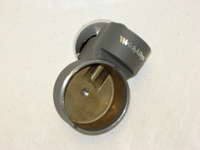 Ongoing technological breakthroughs are expanding the list every day. 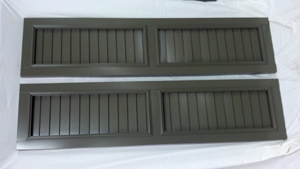 This superior finish is becoming so commonplace that it is seen on many products that people come in contact with each day. 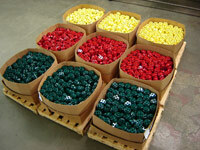 A powder coating finish has advantages and is utilized in many industries.